Global Discoveries Ltd. has a long history of helping our clients collect what is rightfully theirs. Over the past twelve years, we have helped thousands of people recover millions of dollars in unclaimed or lost assets! Our research team is compiled of experienced professionals such as: Private Investigators, Skip Tracers and other Trained Professionals related to the field of discovering and recovering unclaimed or lost assets. We apply our extensive knowledge and experience to a wide variety of cases. We are confident that, with our expertise and comprehensive research tools, we can resolve even the most complex recovery cases. 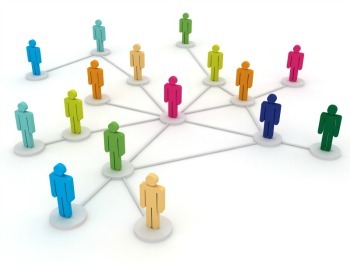 Locating people can be a complex business, with some people being relatively simple to locate and others more complex. The structured approach we take ensures that “No Stone Is Left Unturned”. Over the years we have used our experience along with partnering with other asset locators and forensic genealogical firms in an effort to solve thousands of cases relating to governmental and non-governmental agencies holding unclaimed and lost assets for various individuals and unknown and/or missing heirs and/or beneficiaries of estates. Our Process Is Simple: We Do All The Work! - With No Upfront Costs! We offer an unparalleled service to locate individuals or the legal heirs, beneficiaries or successors of the deceased, a process that requires skill, genealogical experience and great accuracy. Our verification process is thorough and allows for zero tolerance with confidentiality and discretion forming a fundamental part of our customer service.